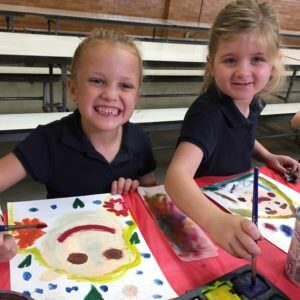 smArt Kids is the Quincy Art Center's art outreach program which provides visual arts education to elementary students in the Quincy Public Schools. 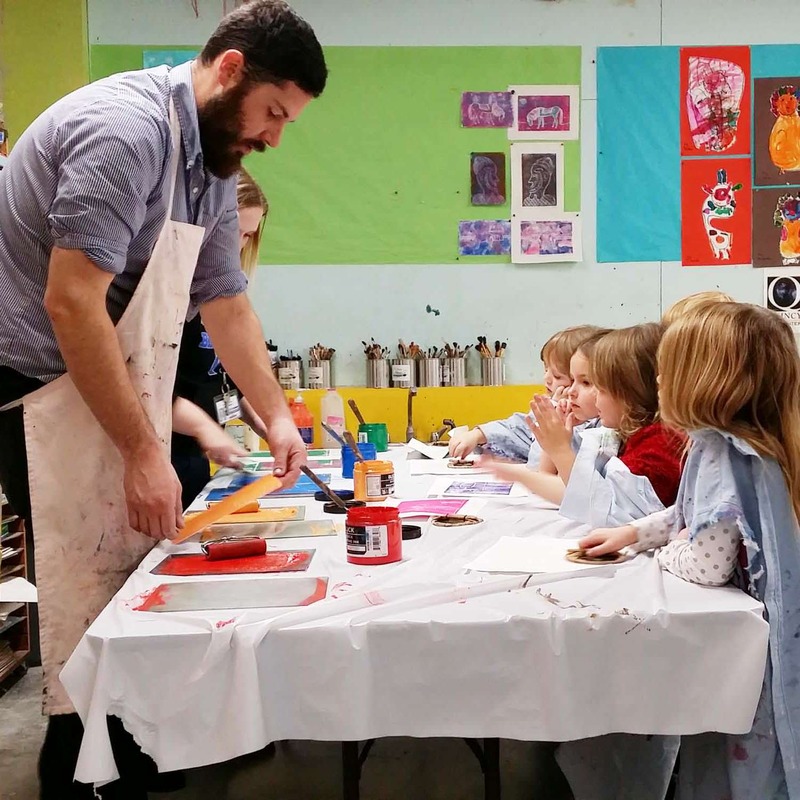 The smArt Kids Program brings children to the Quincy Art Center for a unique art experience. In addition, students will be visited twice in their classrooms for a hands on art lesson. Students will visit the Quincy Art Center once during the school year. Children will explore our current exhibits and create an original piece of artwork. Art education... "teaches children life skills such as developing an informed perception; articulating a vision; learning to solve problems and make decisions; building self-confidence and self-discipline; developing the ability to imagine what might be; and accepting responsibility to complete tasks from start to finish." The most essential part of this program is our team of art instructors. 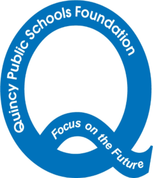 Our teachers are trained by the Quincy Art Center to provide elementary art education. 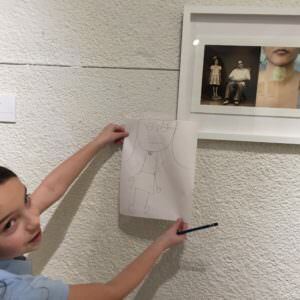 In our art galleries, mentors guide the children though the exhibits. 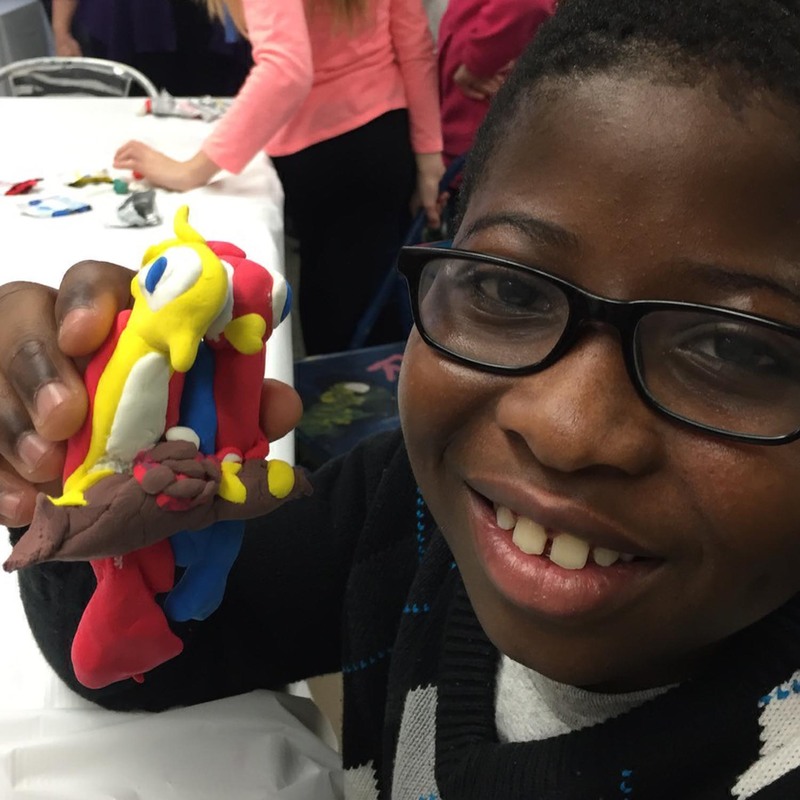 In the art studio and in the school classrooms, the instructors teach Illinois State Standard art lesson plans. 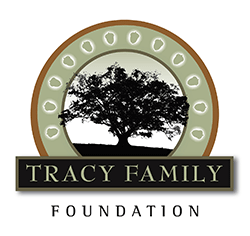 Funding is provided through foundations, grants, the Quincy Art Center's fundraising efforts, The Illinois Arts Council - a State agency, and individual donations like yours. Send check made payable to Quincy Art Center, 1515 Jersey, Quincy, IL 62301 or make a donation NOW! Tracy Family Foundation, Ameren, Quincy Public Schools Foundation, Community Foundation of the Quincy Area, Kirk Family Foundation, Samantha Otte Foundation, Adams Electric, Golden Kiwanis: Circle K, Madison PTA, Ellington PTA, Monroe PTA, St. Francis School, St. Peter School, St. Dominic’s School, Blessed Sacrament, Midsummer Arts Faire, Breakfast Kiwanis, Breakfast Optimist Club, Individual Contributions, and The Illinois Arts Council, a state agency.